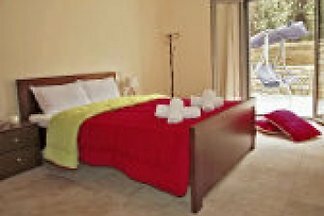 from 63 € per room per ni.. 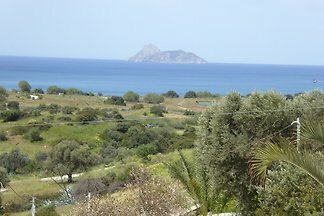 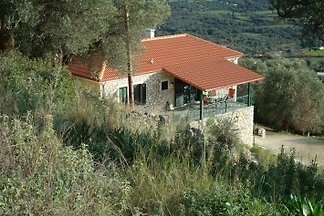 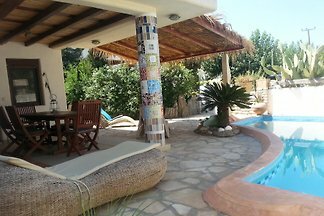 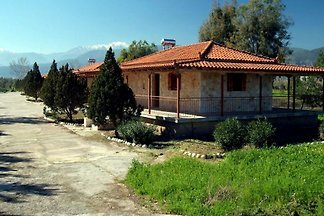 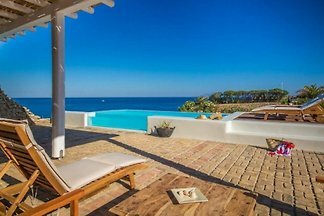 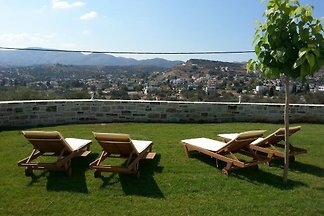 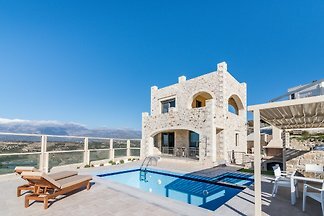 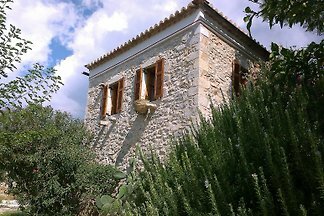 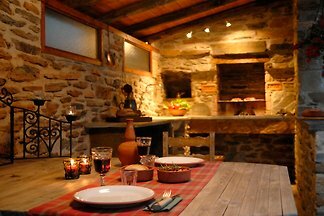 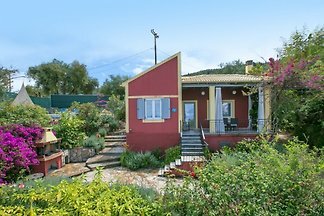 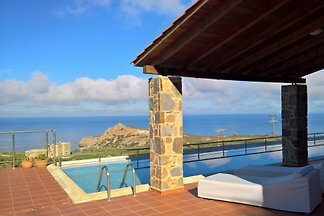 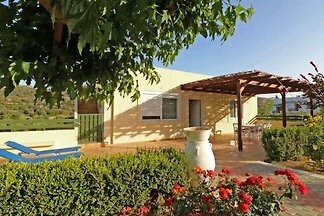 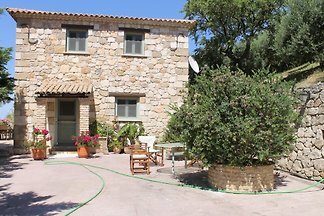 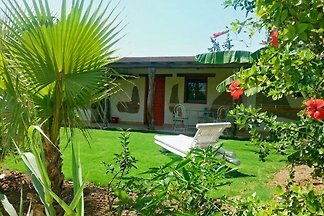 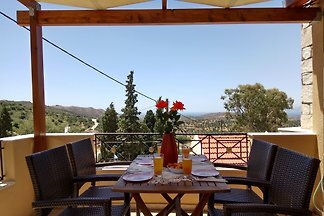 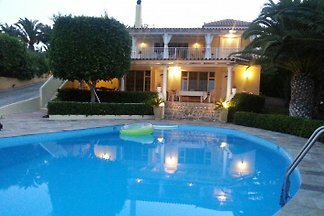 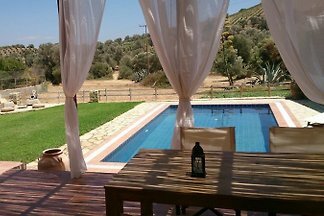 Ideal for couple holiday rental in Crete, small family, located in Akrotiri aerea, at 7-8 kms from Chania town- Airport- and sandy beaches. 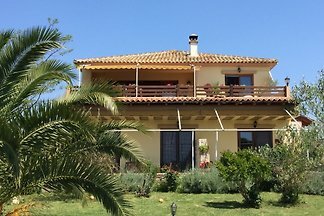 Car included in the price ! 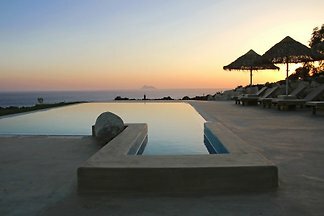 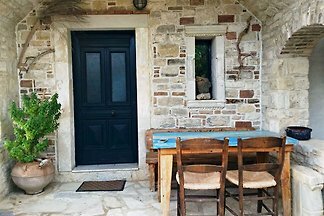 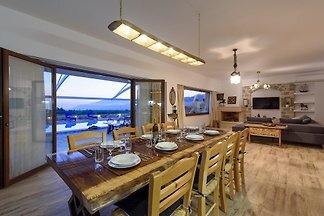 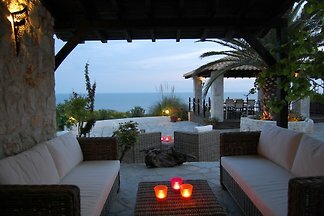 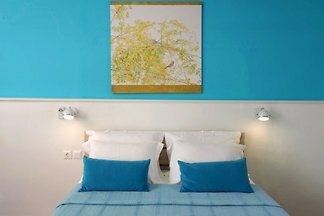 from 5 148 holiday homes & accommodations in Greece were rated with an average of 4.8 out of 5 stars ! 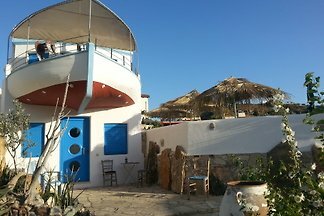 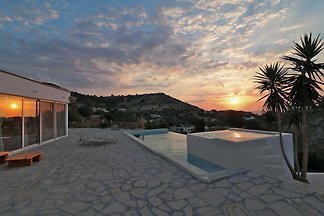 Rent successfully your holiday flat or holiday home in Greece in only 20 minutes !